AvançarTO x FOR: qual a diferença no inglês? 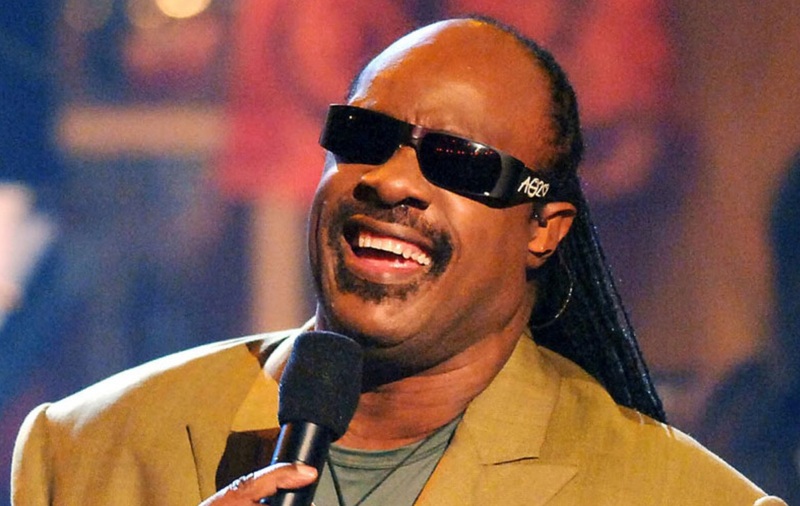 “Superstition” is a song by American singer-songwriter Stevie Wonder. It was released as the lead single from his fifteenth studio album, Talking Book (1972), by Tamla. The song’s lyrics are chiefly concerned with superstitions, mentioning several popular superstitious with the negative effects superstitious beliefs can bring. 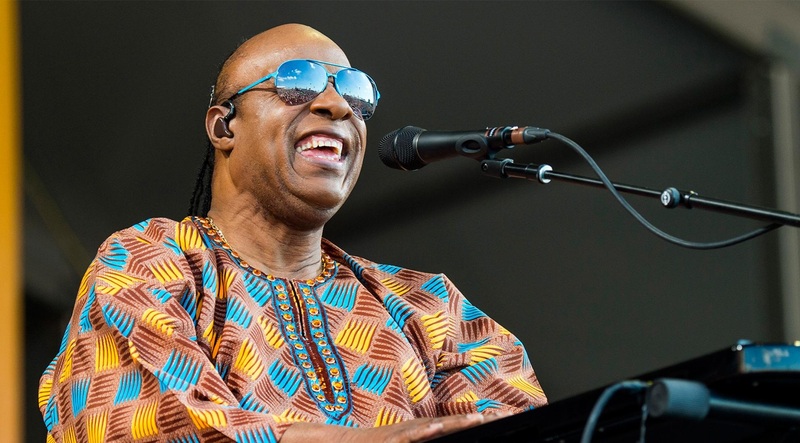 “Superstition” is a song by American singer-songwriter Stevie Wonder. It was released as the lead single from his fifteenth studio album, Talking Book (1972), by Tamla. The song’s lyrics are chiefly concerned with superstitions, mentioning several popular superstitious fables throughout the song, and deal with the negative effects superstitious beliefs can bring. It reached number one in the U.S. and number one on the soul singles chart. The song was Wonder’s first number-one single since “Signed, Sealed, Delivered, I’m Yours” and topped the Billboard Hot 100 in 1973. Overseas, it peaked at number eleven in the UK during February 1973. In November 2004, Rolling Stone magazine ranked the song at No. 74 on their list of the 500 Greatest Songs of All Time. Jeff Beck was an admirer of Wonder’s music, and Wonder was informed of this prior to the Talking Book album sessions. Though at this point he was virtually playing all of the instruments on his songs by himself, Wonder still preferred to let other guitarists play on his records, and he liked the idea of a collaboration with Beck, a star-in-the-making guitarist. An agreement was quickly made for Beck to become involved in the sessions that became the Talking Book album, in return for Wonder writing him a song. After finishing the lyrics, arrangement, production and recording of the song, Wonder decided that he would allow Beck to record “Superstition” as part of their agreement. Originally, the plan was for Beck to release his version of the song first, with his newly formed power trio Beck, Bogert & Appice. However, due to the combination of the trio’s debut album getting delayed and Motown CEO Berry Gordy‘s prediction that “Superstition” would be a huge hit and greatly increase the sales of Talking Book, Wonder ended up releasing the song as the Talking Book lead single months ahead of Beck’s version. On Wonder’s recording, the song’s opening drum beat was performed by Wonder on the kit that Scott Mathews provided at the Record Plant in Hollywood. The funky clavinet riff played on a Hohner Clavinet model C, the Moog synthesizer bass, and the vocals were also performed by Wonder. In addition, the song features trumpet and tenor saxophone, played respectively by Steve Madaio and Trevor Laurence.